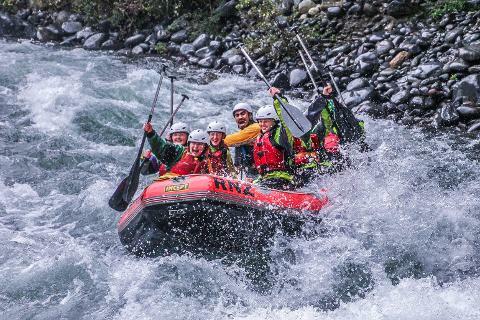 This is Aotearoa's (N.Z's) Best half-day commercial rafting trip. Code not available for Public Holidays: 25 December, 26 December, 1 January, 2 January, 28 January, 6 February, 19 April, 22 April, 25 April, 3 June, 28 October. 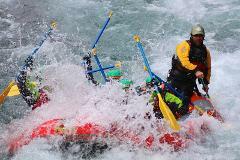 You'll spend 2 -2.5 hours on the river, traveling 13km (8.7miles) with over 60+ fun, exciting grade 3+ rapids. 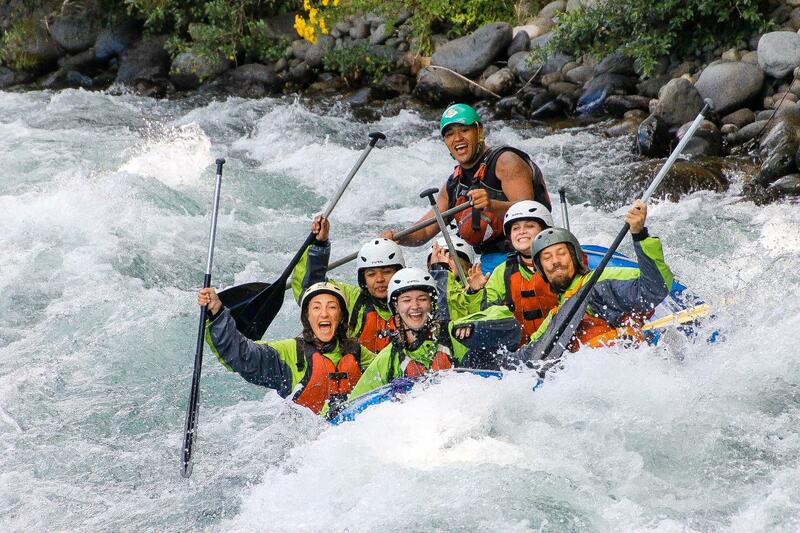 The Tongariro River is pristine clean, so clean you can drink the water. Enjoy on river hot chocolate and snacks. 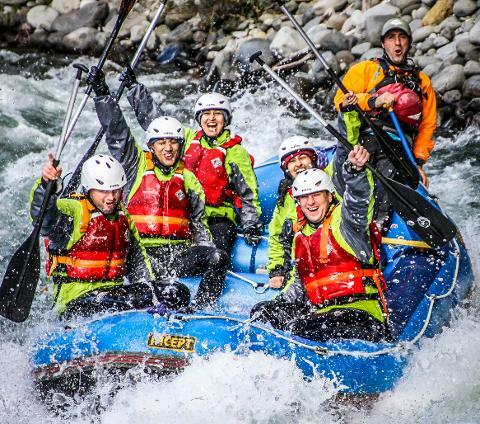 With a professional river guide to keep you safe this wilderness rafting adventure will be a sure highlight. Afterwards refuel with your complimentary hot kai (food) and view your trip photo's. 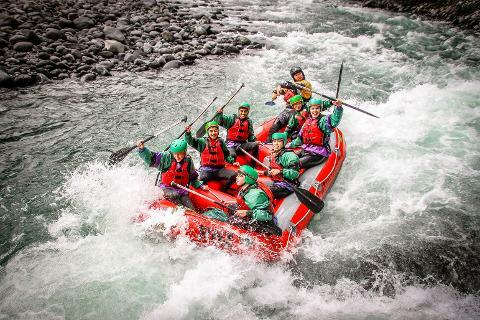 Transport available from Taupo, Turangi, National Park and Ohakune - Call for details. 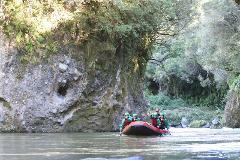 9am Trip - We do not have any shuttle services available from Taupo. We may be able to arrange tranpsortation for an additional fee. Please call 07 386 0352. 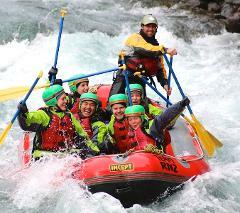 2pm Trip - Pick Up Available from Taupo. There are limited spaces available on our shuttle service. Pick up times are dependent on where you are located usually in between 12.30pm -1.10pm. USE CODE: SAVE30 AND SAVE $30 PER PERSON! Code not available for Public Holidays: 25 December, 26 December, 1 January, 2 January, 28 January, 6 February, 19 April, 22 April, 25 April, 3 June, 28 October.